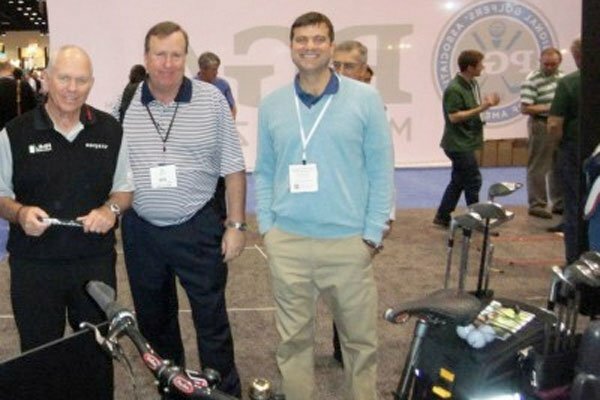 The legendary Butch Harmon visited our booth in the Inventor’s Spotlight area of the PGA Show and was blown away with The Golf Bike. The PGA Merchandise Show was held in Orlando, Florida from Wednesday, January 22–Friday, January 24, 2013. 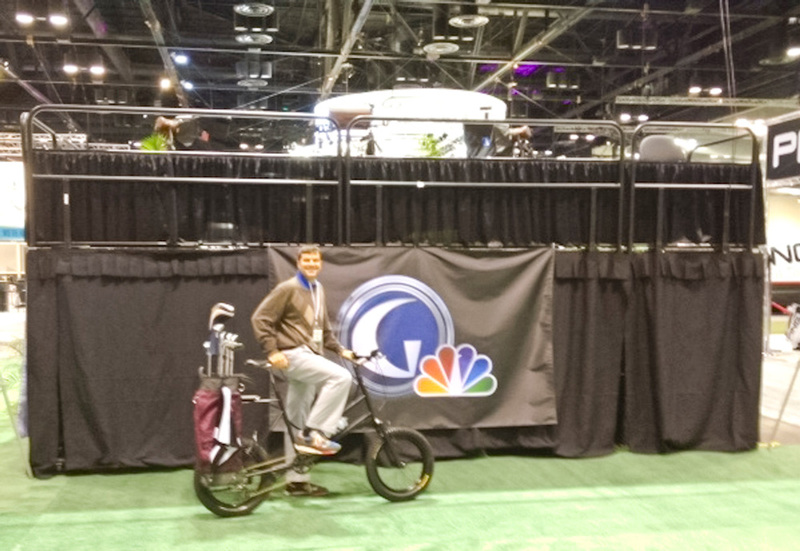 The Golf Bike made it’s debut in the Inventor’s Spotlight area of the show, and it received plenty of praise from industry insiders as well as notable golf professionals.